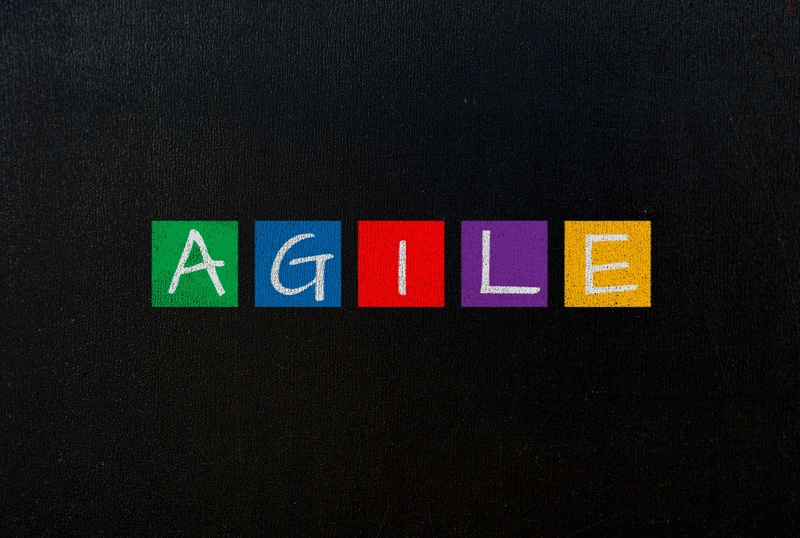 Hiring a team that consists of qualified people that are well versed in Agile principles is extremely important for any software development team. But the task of interviewing and hiring good Agile testers often proves to be difficult. With that in mind, we've created a new white paper with 10 great questions you can ask when conducting interviews, and a guide to the kind of responses we would expect. You can download the full white paper here, with a sneak peak below.